Abuja, 3rd September 2018 . 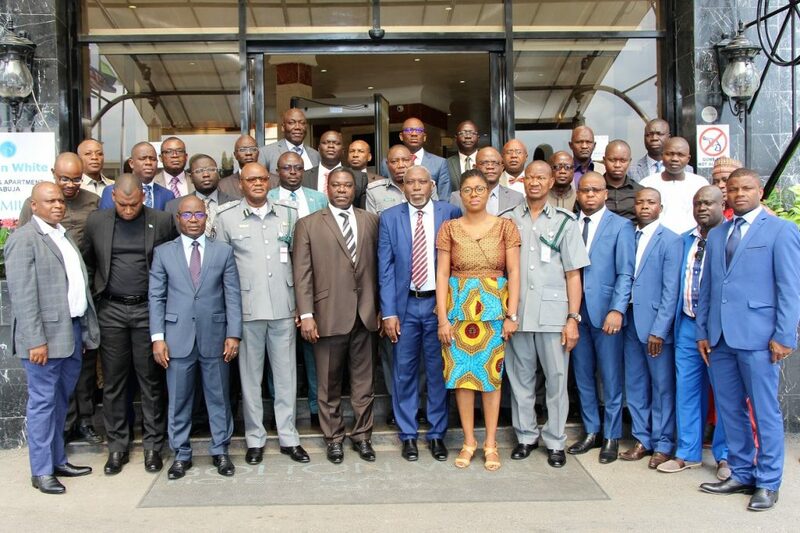 Experts from the Customs sector of the Economic Community of West African States (ECOWAS) commenced a three day meeting on 3rd September 2018 in Abuja, Nigeria in order to review and adopt a draft Supplementary Act on mutual administrative assistance and cooperation between customs administrations among Member States. 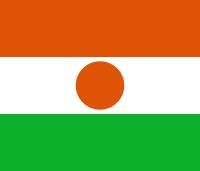 The Supplementary Act which seeks to improve the exchange of information and increased cooperation between Customs administrations of the sub-region is a follow up from Protocol A/P5/5/82 called the Convention on Mutual Administrative Assistance in Customs Matters which ECOWAS signed on 29 May 1982. 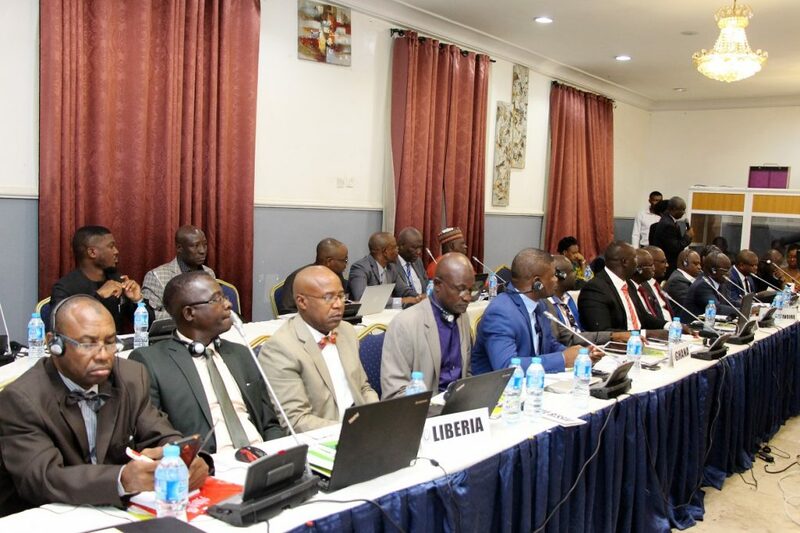 The ECOWAS Commission’s Commissioner for Trade, Customs and Free movement, Tèi Konzi in his opening remarks noted that the supplementary act had become necessary as even after its definitive entry into force as of 2nd April 1985 the Convention has not been implemented. The Commissioner highlighted that in addition to the ECOWAS Common External Tariff (CET) and other Custom policies put in place to facilitate inter-regional trade, the supplementary act will take into account challenges such as terrorism, money laundry and cross-border crimes. 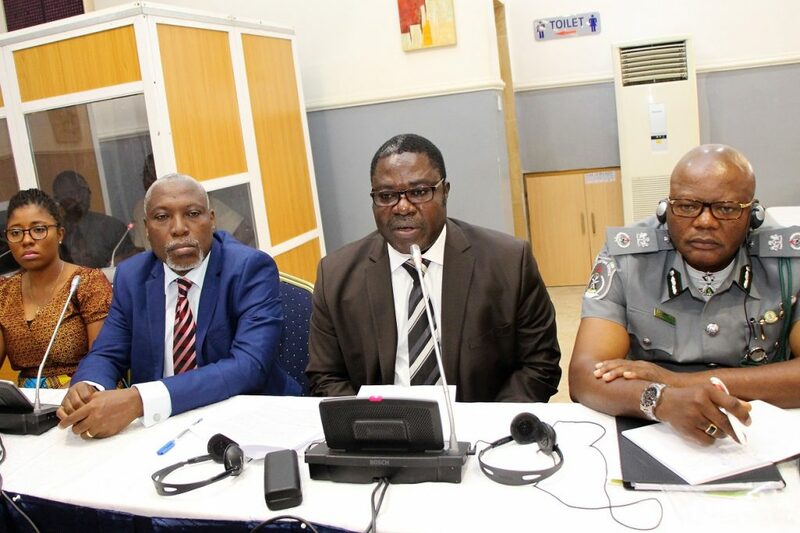 Representing the Nigerian Customs Services and chairman of the meeting, Comptroller Dimka Victor David, said that ‘the meeting affords ECOWAS the opportunity to review its procedure, achievements and challenges with the view of lubricating the rusty areas of our mutual administrative assistance and cooperation’. The head of the Trade and Customs unit of the Deutsche Gesellschaft für Internationale Zusammenarbeit (GIZ), Amanda Bisong who was also in attendance of the opening session of the meeting reiterated the German organization’s commitment to the economic integration of the region and pledged its continued support to customs related initiatives and regulations. Delegates from Member States will discuss the main principles and orientations of the draft Supplementary Act which include its scope and general provisions, conditions for assistance, information, cross-border cooperation and surveillance, the terms by which Member states will related with the Commission and the delegation of powers amongst others.